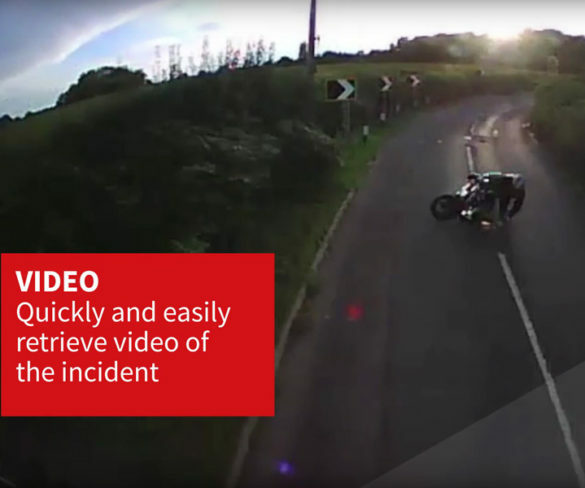 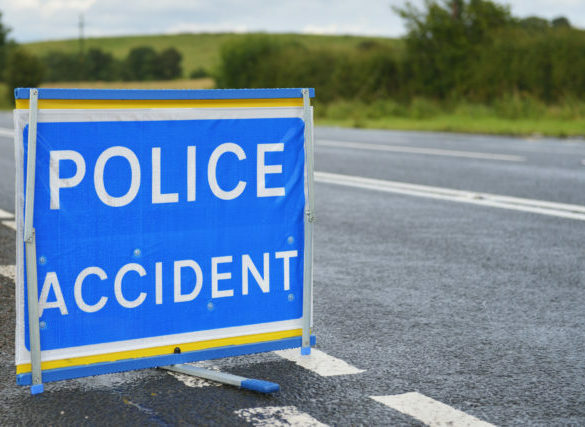 Insurers could be key in providing victims and their families with emotional support after an accident, says RedArc. 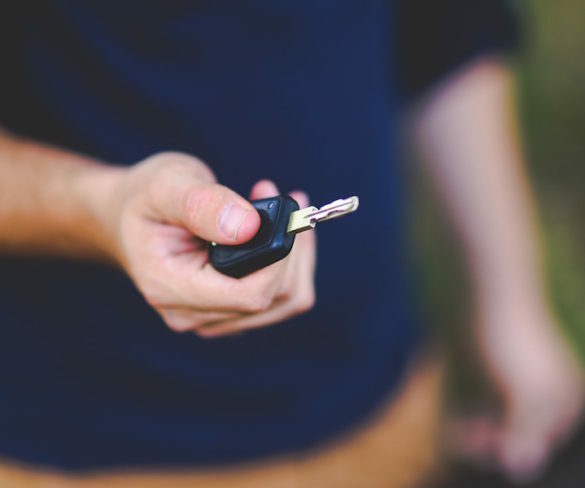 Average car insurance costs have made a U-turn for the first time in three years, possibly as a result of forthcoming personal injury compensation reform. 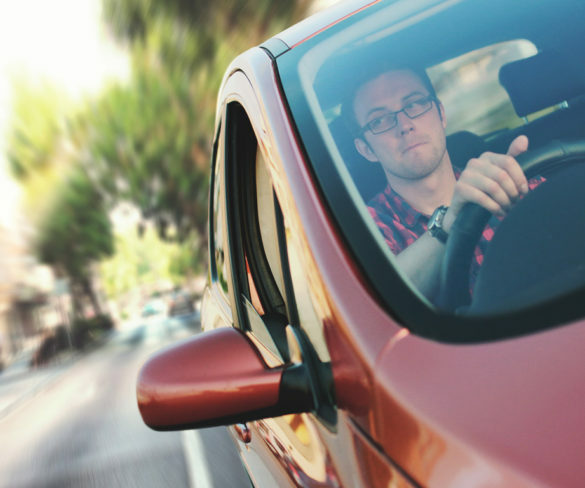 Latest figures on rising insurance costs could spell further issues for fleets reliant on business drivers. 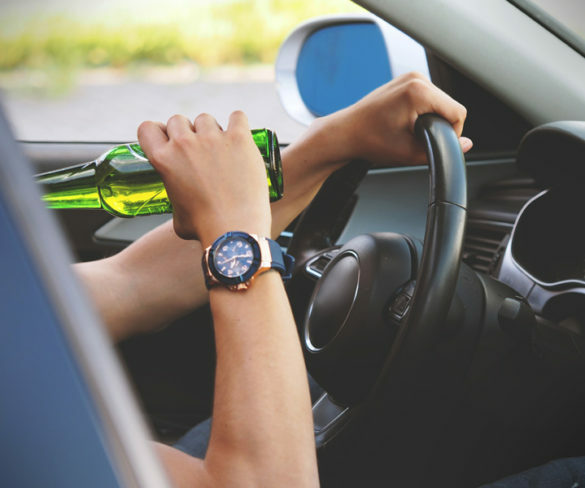 Drink and drug driving offences are up year-on-year across the UK, according to new insurance quote data revealed by MoneySuperMarket. 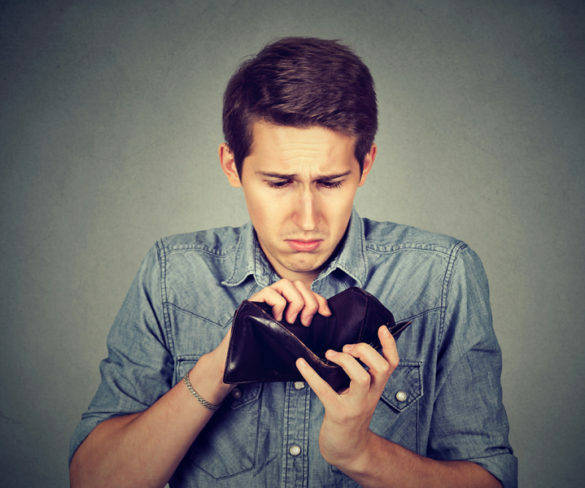 Car insurance prices are on course to be the most expensive on record next year, despite a fall in premiums in the last quarter. 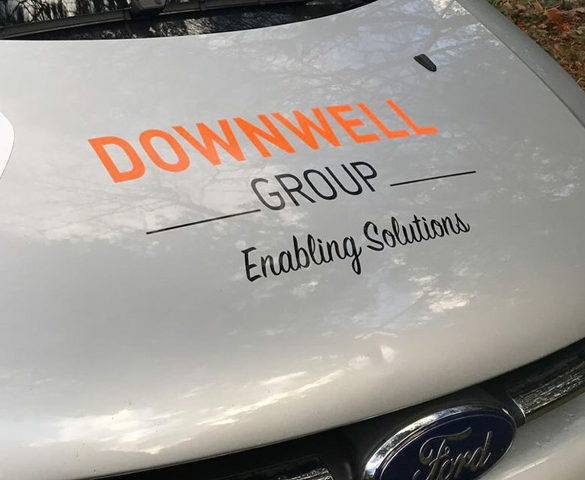 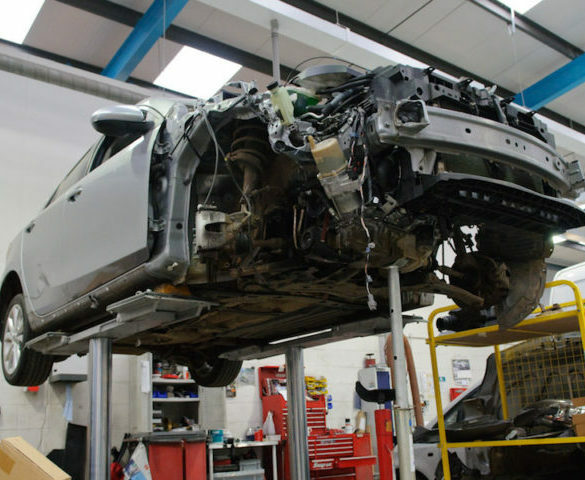 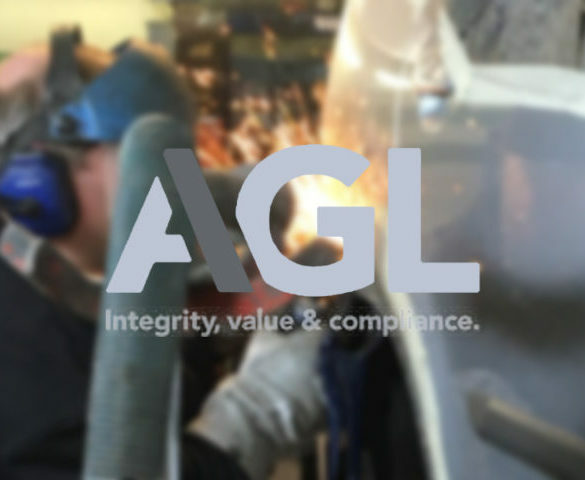 Activate Group Ltd (AGL) is gearing up for growth in the vehicle fleet accident repair and insurance sector following the acquisition of three industry brands. 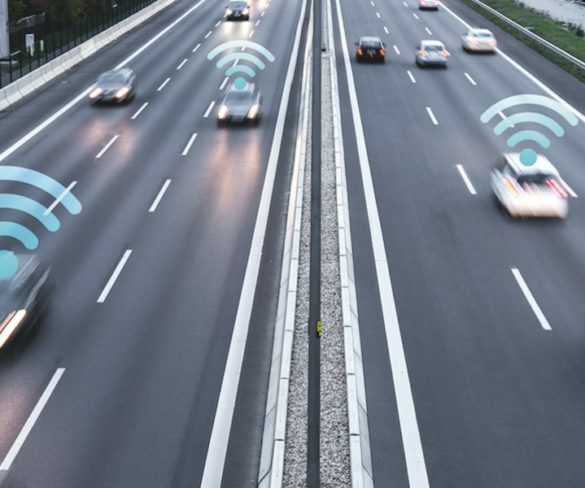 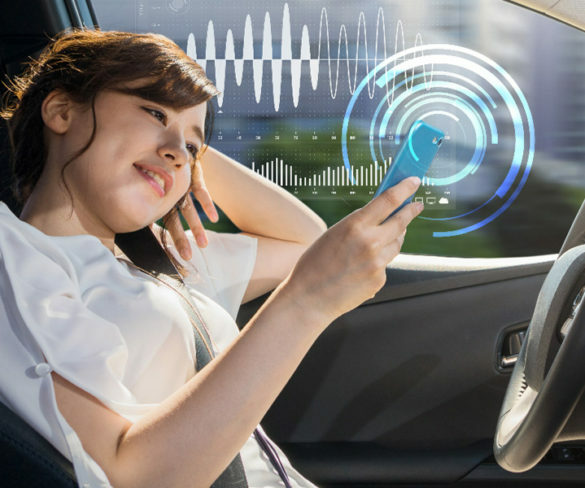 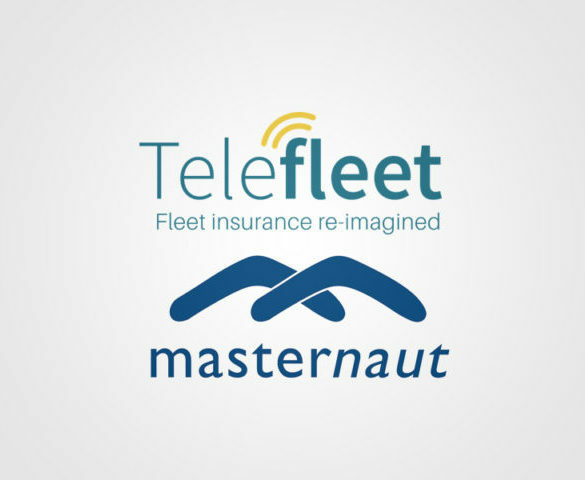 Fleet insurance firm Telefleet has partnered with Masternaut and WNS Assistance to launch a new solution that integrates telematics, insurance products and claims management to help reduce fleet premiums. 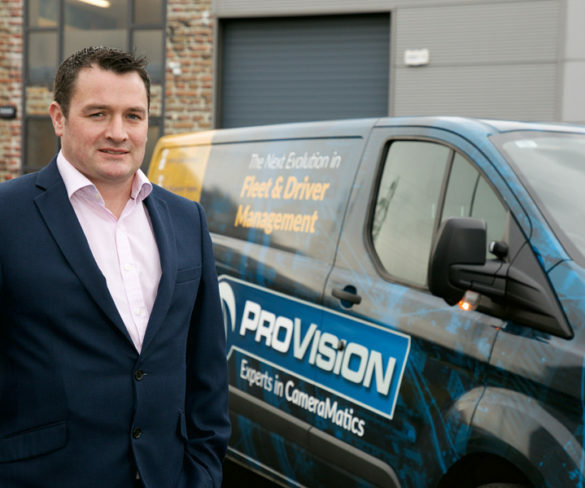 Fleet operators can expect to see significant rises in their insurance premiums unless steps are taken to improve risk management and reporting. 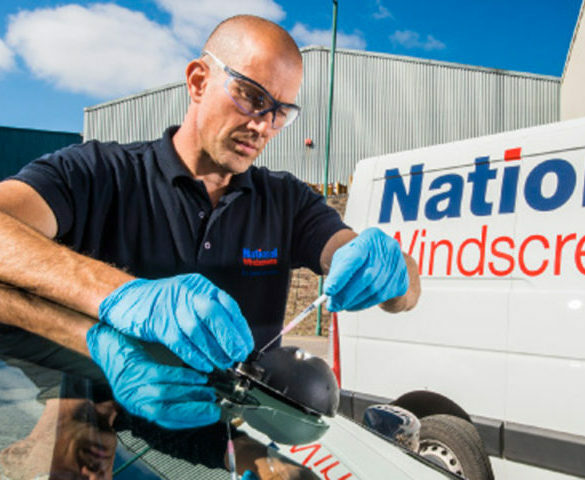 Global insurer MS Amlin has renewed its contract with National Windscreens to support its motor insurance policies for businesses and fleet operators across the UK. 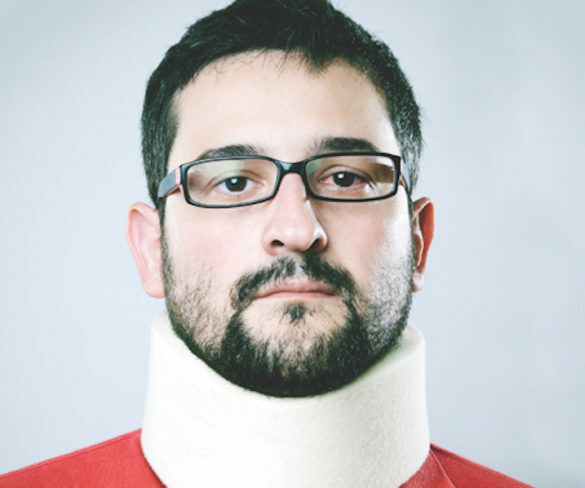 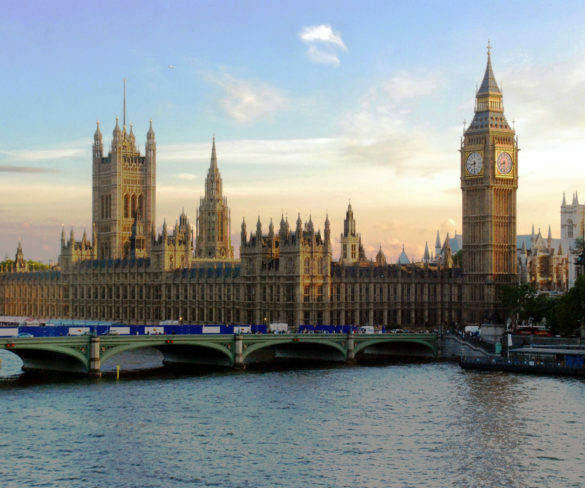 The Government’s announcement of whiplash reforms has been welcomed by the Insurance Fraud Bureau, which says the proposals should help tackle ‘crash for cash’ schemes.